Come see this, 1.27 acre cleared lot in Mardela! 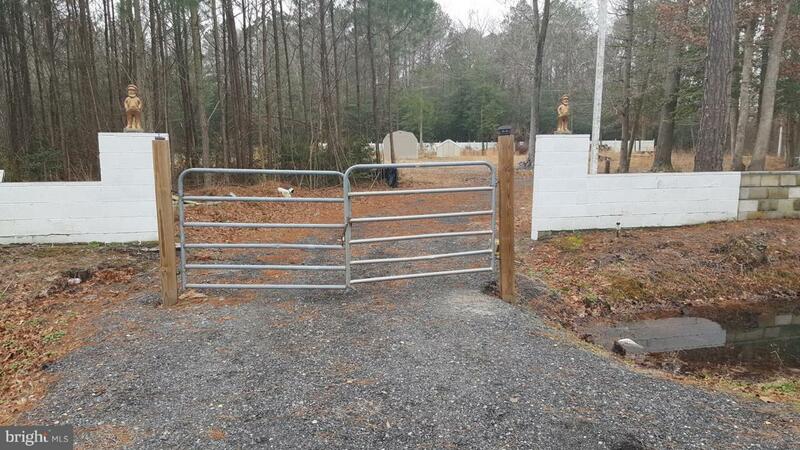 This land has plenty of privacy with the entire perimeter being wooded. The road facing side of the property has a large block retaining wall and there are several light poles already installed. Property has current perc. test. This is a great place to build the home of your dreams.